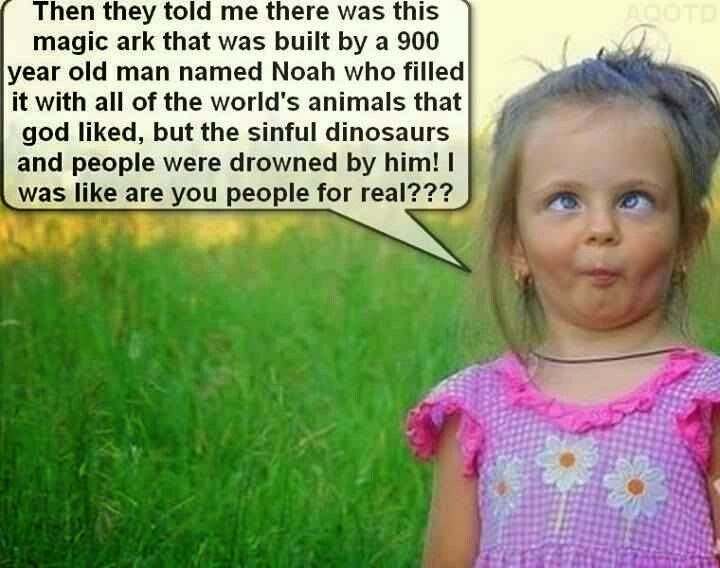 but the sinful dinosaurs and people were drowned by him!? I was like are you people for real?? ?